Rock & Roll -We do it all for YOU! NEW! Stand up! Shout out! Explosive all original Rock and Roll band- Big drums , Big Guitar, Big Bass , Towering Vocals - Catchy Riffs ! Hear it NOW! 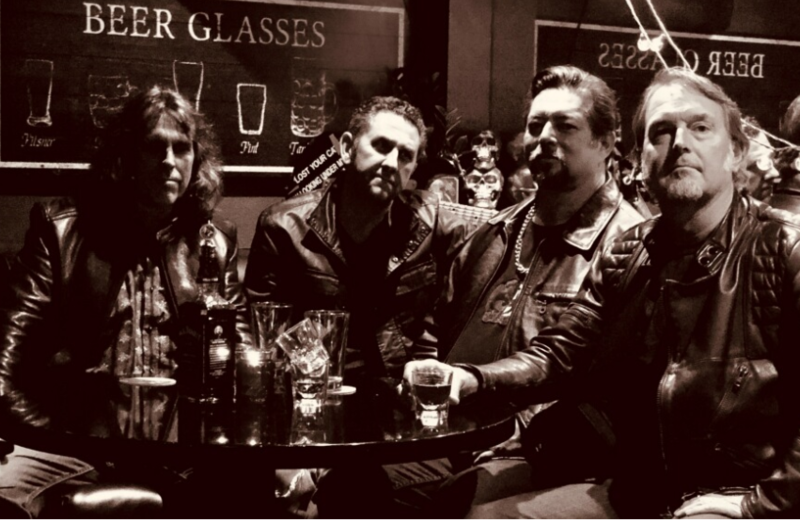 "click "
The Original Striker provides a night of incredibly well crafted all original music influenced by the arena rock bands of the 1980's. We strive to keep you entertained from the first note to the bombastic end. A night of music you will never forget and want to see and hear again and again! The Original Striker has been a performing band since the 1980's with all original members. The Original Striker has been a constant in the music industry, starting in a dark and cold (and wet) studio in Laguna Canyon, Ca. to playing just about every club in the Southern California area. They have been featured on local rock radio stations, KLOS, KMET, and cable TV shows. They released a self produced album in 1982 sold through Tower Records. Today Striker is a well oiled machine. Click on the link above (in RED) for free downloads of all our tunes and videos. Please check back from time to time as we are writing and recording all the time!